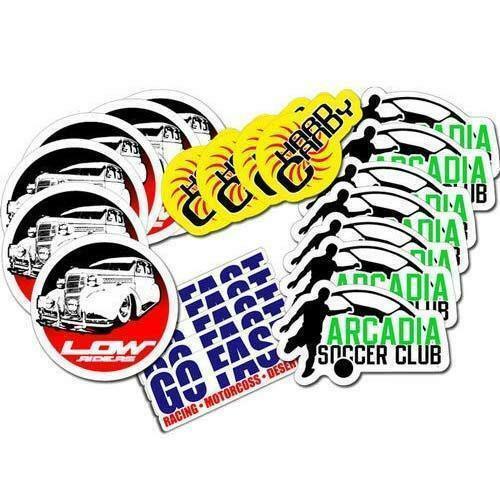 Keeping track with the latest market development, we are engaged in providing Vinyl Sticker Printing Services to our clients. The offered printing service is rendered with the help of the latest techniques by our devoted professionals. Highly appreciated for various features like eye-catchy print and attractive designs, provided service is available in the market as per the various requirements of our clients. Furthermore, we offer this printing service to our clients at a nominal price. Established in the year 1995, we Kamal Offset Press are a dependable service provider of Brochure Printing Services, Calendar Printing Services, Poster Printing Services, Tag Printing Services, Stickers Printing Services etc. We ensure utmost satisfaction of our clients by rendering these services after proper planning and as per their precise needs.